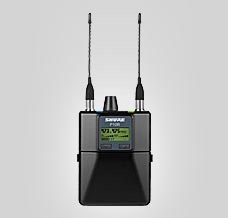 When you rent an IEM system from Soundtronics Wireless you will get ear-sets included with your rental purchase. 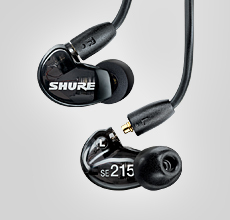 You can choose between our Shure SE215 and SE425’s as well as Sennheiser E3’s ear-sets. 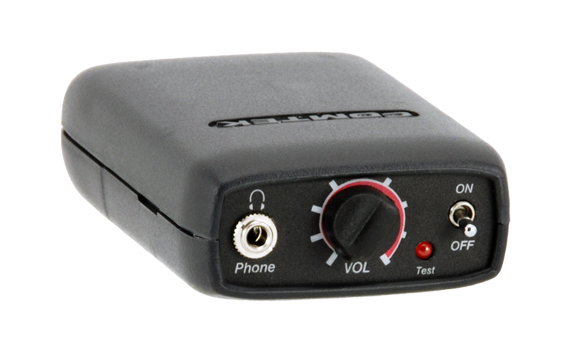 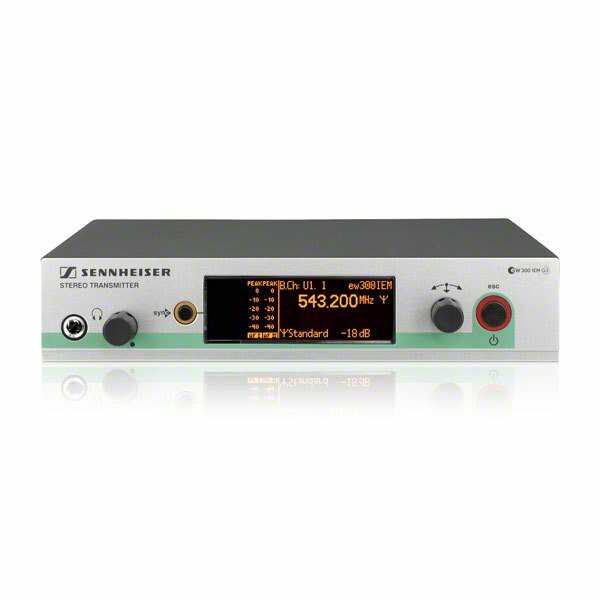 Soundtronics Wireless carries two Sennhesier IEM systems, the 300 G3 and 2050.